It is already several decades that the United Nations Educational, Scientific and Cultural Organization (UNESCO) organizes an annual meeting where the members determine natural or man-made objects that need promotion and preservation because of their cultural, environmental or historical value. 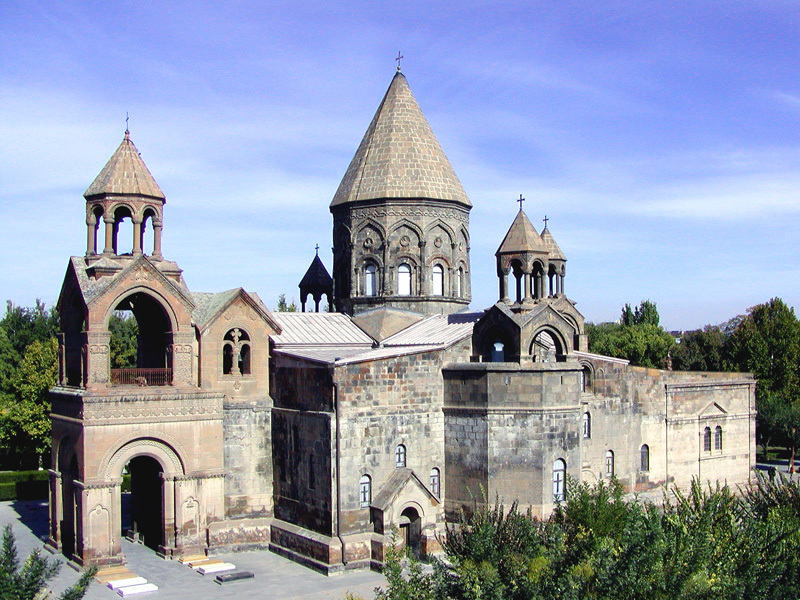 Below we present a list of the unique Armenian attractions, included in the UNESCO World Heritage List. 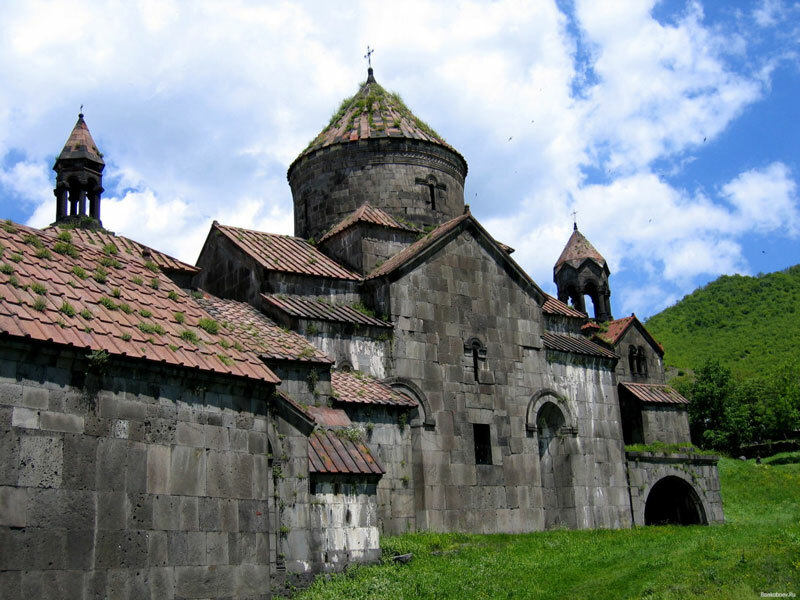 Haghpat Monastery is situated in the northern part of Armenia in the canyon of the River Debed and is surrounded by picturesque nature and wooded mountains. 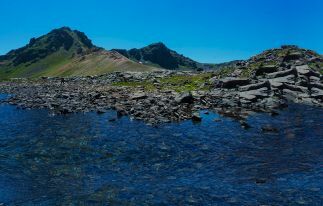 It will take about 3 hours to get to this unique site from Yerevan by car. According to the historical sources, the monastery was built during the 10-13 centuries which is a period of the Bagratuni Dynasty reign. The architecture of Haghpat combines the elements of both the Byzantine and traditional Armenian architecture of 10-13 centuries. In 1996, it was included in the UNESCO World Heritage List because of its exceptional value as an example of church architecture of its time. The monastery complex includes three small churches, as well as the porch, library, refectory and bell tower. It is also important to note that the complex territory keeps many unique khachkars (cross-stones), also belonging to 10-13 centuries. 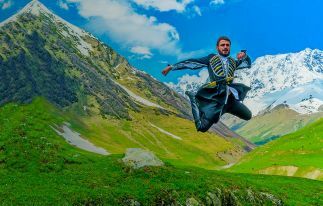 Sanahin Monastery is also located in the canyon of river Debed approximately 15 km (20 minutes by car) from Haghpat. The exact date of its construction is not determined, however, it is supposed that Sanahin was also built in the course of 10-13 centuries. The main place in the complex is occupied by the Temple of St. Astvatsatsin – the oldest building of the monastery. It was built of half hewn basalt and is a cross-domed church. The biggest construction of the monastery complex is the Temple Amenaprkich, which also represents a cross-domed building, but is made of pure hewn basalt. At the top part of the facade one can see a very interesting sculpture – it is an image of Armenian kings Kyurike and Smbat, who hold a model of the temple. The monastery complex was attacked by Seljuk Turks and then Persians, and in 1139, it was badly damaged after the earthquake. After these tragic events, long restoration work was held, which has not been able to bring back its former magnificence. In 2000, Sanahin was listed as a UNESCO World Heritage Site. The famous monastery of Geghard is located in Kotayk region in the valley of the river Goght. It will take about 50 minutes to get to this amazing and unique place from the capital by car. Gegard Monastery is famous by its rocky architecture and is a well-preserved example of medieval architecture. 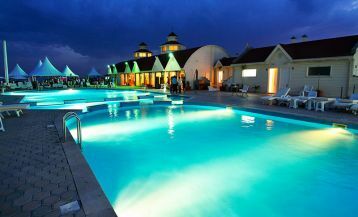 The complex is located on the cliff slopes and is surrounded by the harsh and majestic nature. The founding of Geghard is not precisely determined, but most likely it was in the 4th century on the site of the source originating in a cave. That’s why the monastery was first called “Ayrivank”, which is translated as “cave monastery.” Its second name the monastery got due to the precious relic which allegedly was brought to Armenia by Apostle Fadey. It is a spear of Longinus, which, according to some reports, the Roman soldier pierced to the body of Jesus Christ. For a long time the spear was stored here, that is why the monastery became known as “Monastery of the Spear” or “Gegardavank.” Now the relic is kept in the museum of Echmiadzin Cathedral. The monastery is included in UNESCO World Heritage List. 5 km from the town of Echmiadzin, the brightest monument of medieval architecture is located – the temple of Zvartnots, or rather the ruins of the temple. 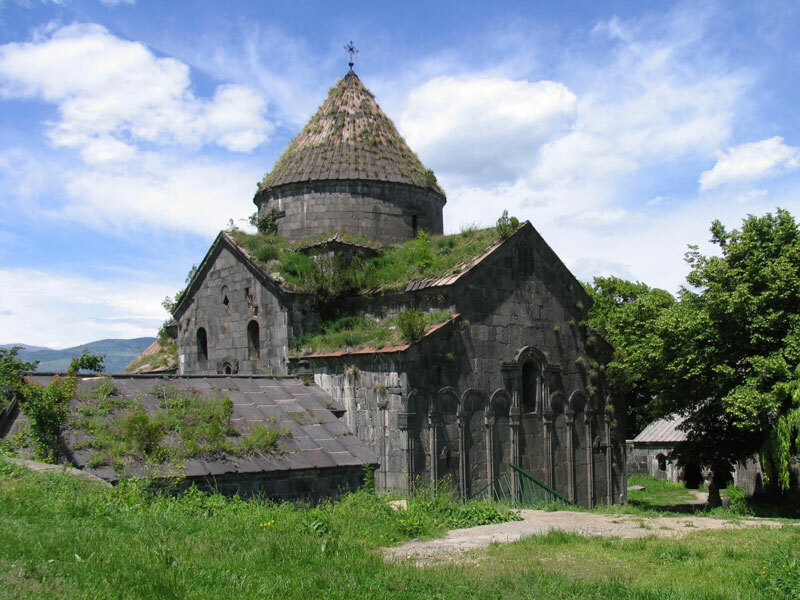 The temple was built in the 7th century at the time of Armenian Catholicos Nerse III. The temple had such magnificent beauty, that even the Byzantine Emperor Constantine III after visiting it asked the main chief builder to go with him to Constantinople, and to erect a similar structure. Zvartnots stood for 300 years. There is no an exact version of the reason for its destruction, but the most reliable states that the temple was destroyed during a strong earthquake. Before the destruction, it had a round shape and was decorated with magnificent sculptural relief. Basically, the ornament represented the vine and the branches of pomegranate; the columns were carved with the image of eagles spreading its wings- the symbol of the ascension of the temple. After its destruction, the temple was not restored, and in 1901 archeologists found its ruins. Today, anyone can visit the site of Zvartnots temple, where the archeological reserve and a museum are located. Here you can see the different models for the temple reconstruction, sculpture fragments, and ancient stove on which is written in Greek language: “Built by Nerses. 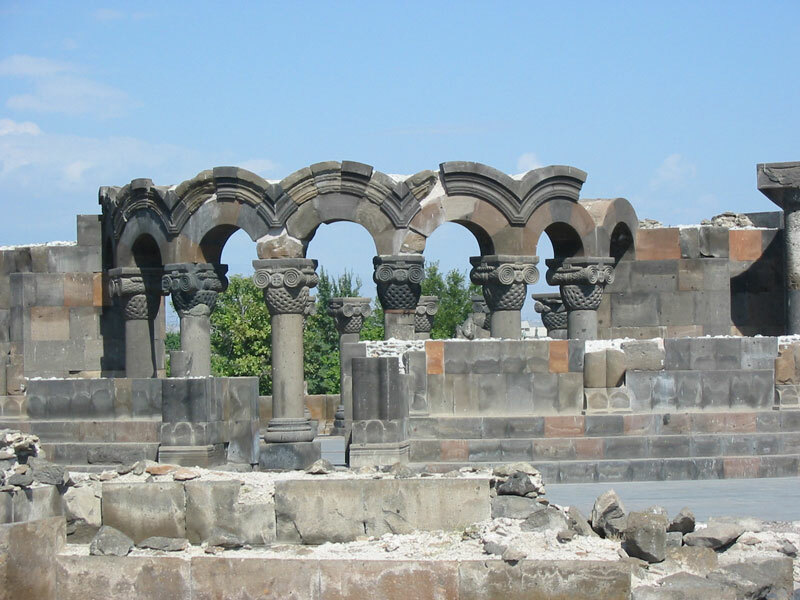 Remember.” In 2000, the ruins of Zvartnots temple were included in the UNESCO World Heritage List. To protect the world’s most important elements of culture, UNESCO has established a list of intangible cultural heritage. In this way, the organization is trying to attract attention and to emphasize the importance of the oral and intangible treasures of all mankind. 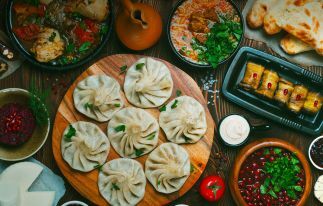 Among the cultural elements of Armenia, the list of UNESCO includes musical instrument duduk and its music, symbolism and craftsmanship of Khachkars, Armenian epic “David Sasusnky”, traditional Armenian bread “Lavash”. 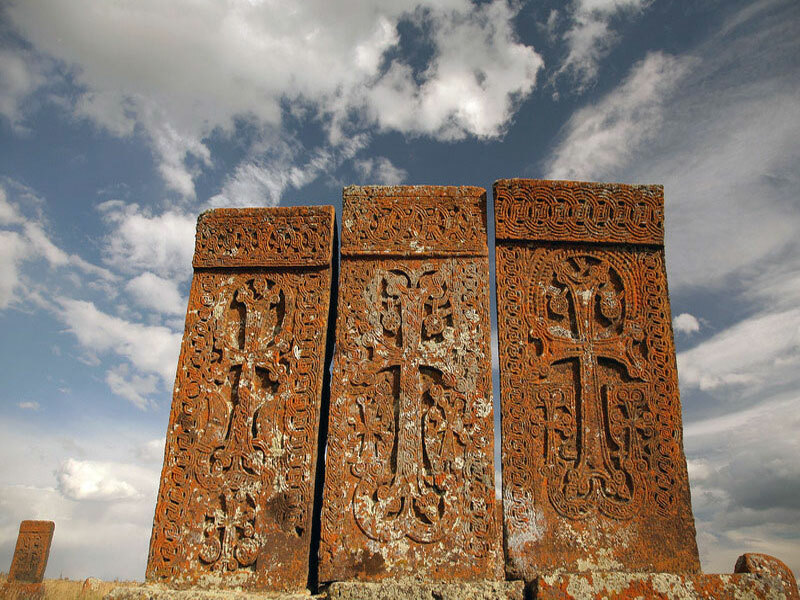 Khachkars are Armenian unique architectural monuments, which represent a huge stone stele with a cross – the symbol of Christ’s crucifixion. Cross-stones are of different size, and most importantly, each of them has a unique and unrepeatable ornament. In Armenia, there are about 50,000 khachkars, each of which has its own history. If you wish to get acquainted with khachkars, you can visit the monastery complexes in Armenia, such as Haghpat, Geghard, Tatev and others. And in the village Noratuz the huge cemetery of khachkars is located. Duduk is a national Armenian musical instrument, without which it is impossible to imagine Armenian music. They started playing duduk several thousand years ago during the reign of Armenian king Tigran the Great. For many times, the music of this unique instrument has been accompanying all the significant events in the life of Armenians, weddings, funerals, national songs and dances. 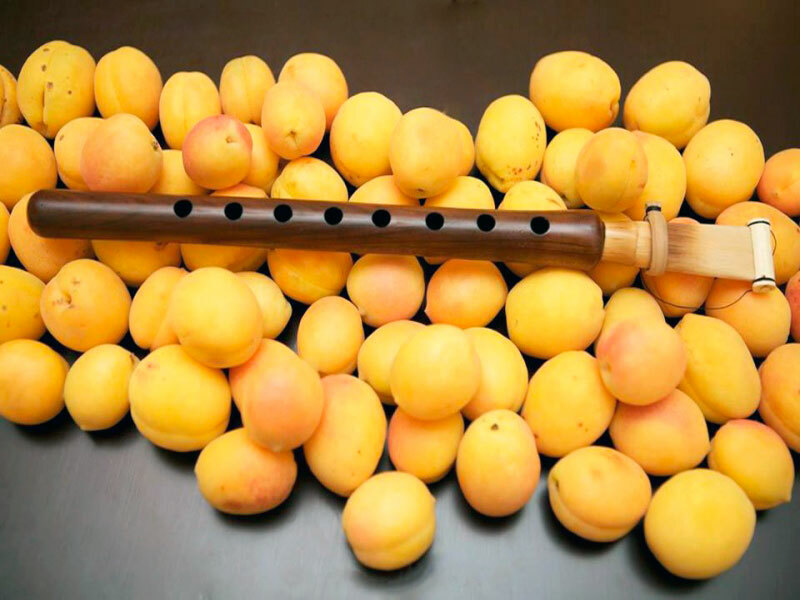 The Armenian duduk is also called “tsiranapoh”, which is translated as “a pipe, made of apricot.” This name has an interesting explanation: duduk is made of apricot tree. Masters have tried to make duduk from other types of wood (plump-tree, apple-tree) however, the right sound has only an instrument made of an apricot tree. The music of duduk is sad and heartwarming, it represents singing mountains, crying graybeards and laughing children. It precisely conveys all the history and the soul of Armenian people. The most well-known and recognized duduk musician and composer is Jivan Gasparyan. Due to his work duduk music got world fame. By listening to this music you will get closer to Armenian culture and will better understand the soul of the nation. Armenian traditional restaurants are one of the most popular places which offer evening live music and here you can get acquainted with duduk playing. And as a souvenir duduk can be purchased at the fair, “Vernissage”, which is located in the center of Yerevan near the Republic Square. 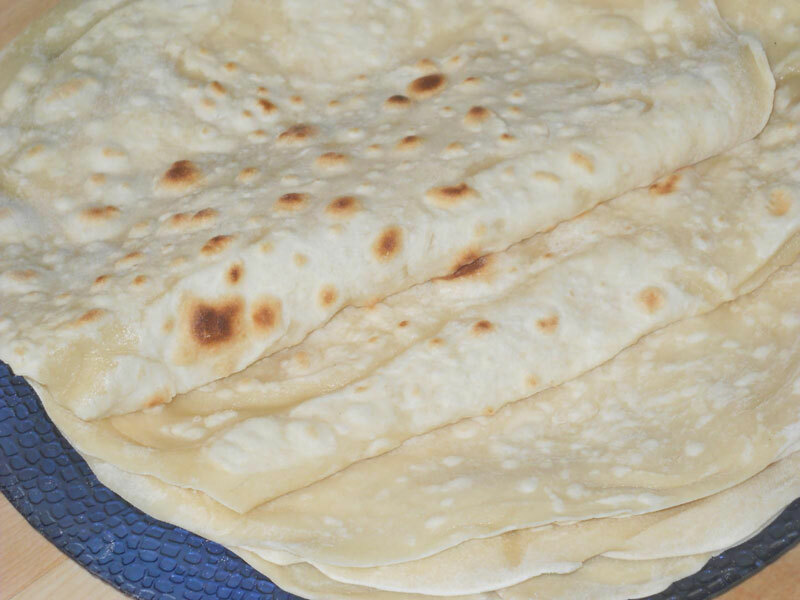 Lavash is Armenian traditional bread and it has a purely Armenian origin. It is prepared from wheat flour and water and is baked in a special oven – tonyr. It is simply impossible to imagine any Armenian table without this delicious cake-like bread. Now lavash is sold throughout the country, it can be found in any market, in any store and supermarket. Moreover, it is already sold around the world with the label – “Armenian Lavash”. 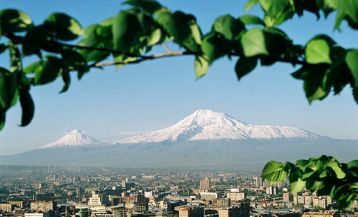 For the tourists wishing to get acquainted with the unique sights of Armenia, included in the World Heritage Site, it is best to choose excursion tours. In this case you will get the most accurate information and will maximally enjoy these amazing places. 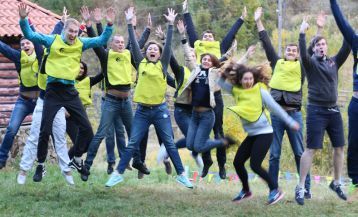 Excursion tours of Arara Tours provide an excellent opportunity for those who want to get acquainted with UNESCO’s World Heritage objects in Armenia and spend a wonderful time in the country. If you want to get acquainted with the UNESCO World Heritage sites in Armenia, we recommend you to choose our tour “Uncover Armenia” and Christian Tour to Armenia.